on your network. Your accosted with a prompt: "The publisher could not be verified". Add "*.exe" to the "Inclusion list for moderate risk file types" setting. 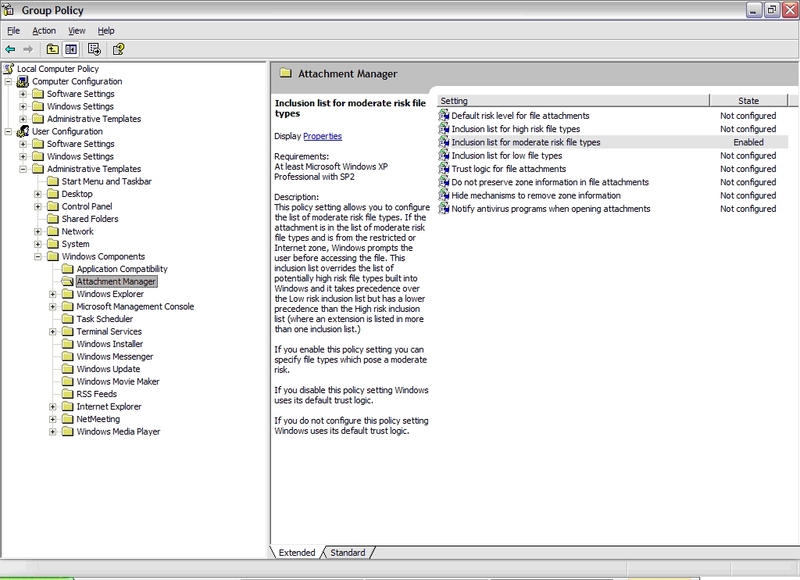 "This policy setting allows you to configure the list of moderate risk file types. or Internet zone, Windows prompts the user before accessing the file. ..."
but it will warn before running one from the Internet.